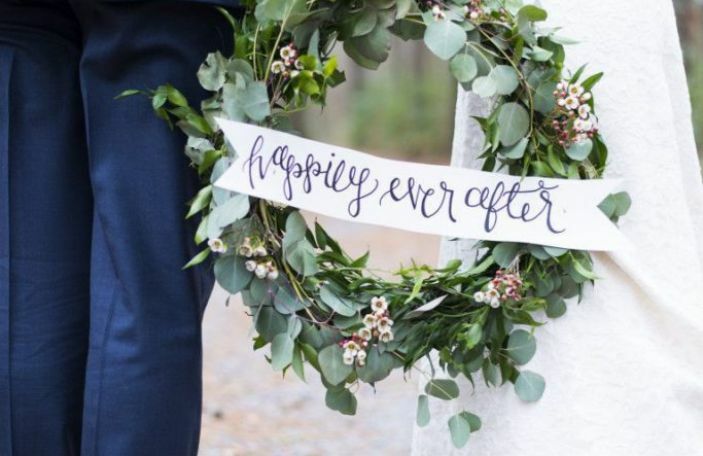 Confetti promotion: It's the little extra wedding decor details that can really pull your day together. 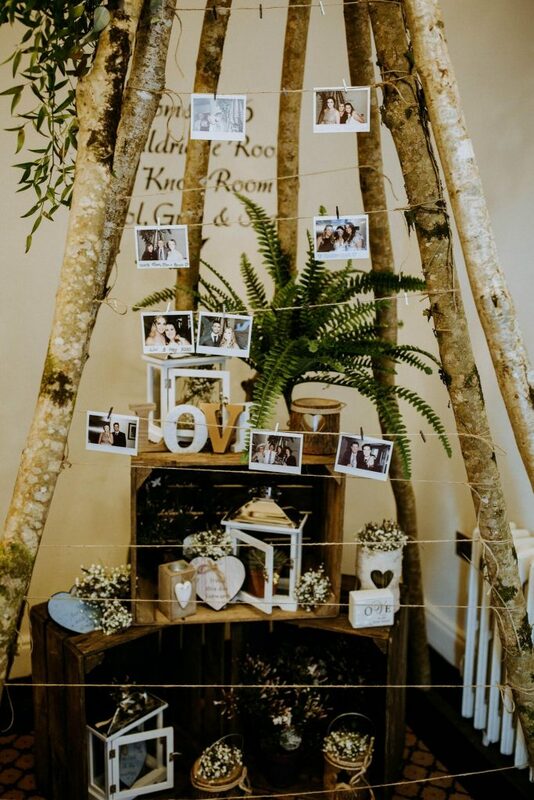 It's the little extra wedding decor details that can really pull your day together. 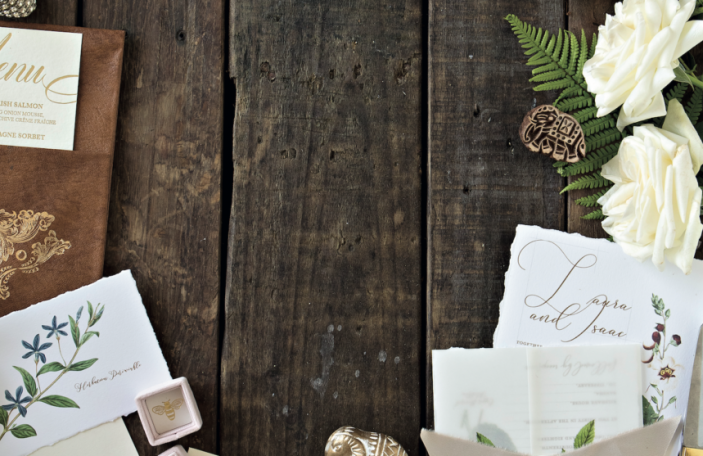 Whether you're trying to track down some gorgeous robes for you and your 'maids for the morning of, or you need a lil' somethin' somethin' to add to your ceremony space, we've got you covered with these three brilliant suppliers. The Lovely Little Label is an online shop that's designed for brides who are time poor and style conscious. 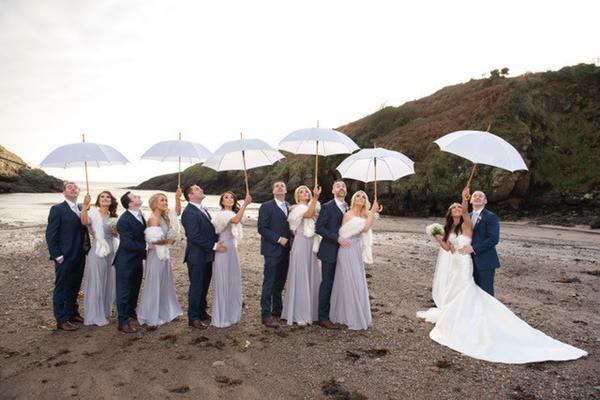 Set up after owner Sinead's own wedding, where she realised the benefit a gorgeous white umbrella can provide on a wedding day, she started with white umbrellas and has expanded her offering hugely since. Tell us about your offering for weddings. We want to make life easier for them, taking away the noise and distraction and making wedding accessory shopping simple and accessible. 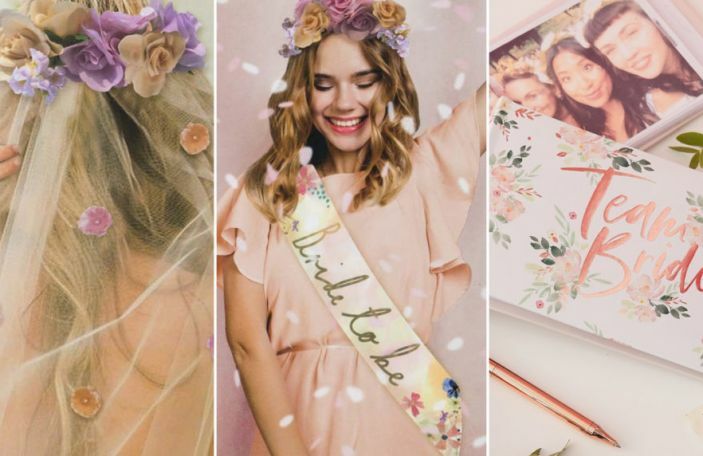 The Lovely Little Label is like an extra bridesmaid, offering practical advice, accessible style and a one stop shop for all wedding accessory needs. From robes for getting ready in the morning to umbrellas to keep you and your guests dry in the afternoon, to the perfect jewellery to glam up your evening. How can this add to a couple's wedding day? - Bride and Bridesmaid Robes: If you’ve been on Pinterest or Etsy any time in say the last year you are bound to have noticed that a little trend is emerging. And that is the introduction of bridal robes. 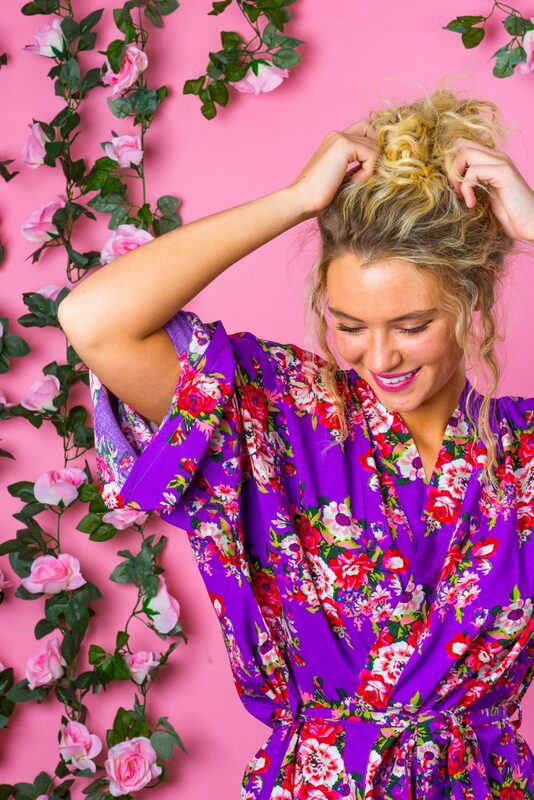 These pretty little robes have been revolutionising the before shots of weddings everywhere by adding a little bit of personality to your pictures. What’s more, they are actually kind of practical. They are easy to take on and off without comprising that updo you just paid for and will protect your clothes from the droplets of MAC studio fix that the makeup artist is so expertly applying for the dewy look of your desire. We love when brides mix up the colour scheme and include the mother of the bride and the mother of the groom in a different coloured robe. - Umbrellas: If your wedding is just around the corner you’ve probably been refreshing the 10-day forecast every other hour. But there's an artistic opportunity to take advantage of with rain on your wedding day and rain can be used to your advantage! An experienced all-weather photographer can capture gorgeous artistic photos with rain drops. You can also have a little fun with umbrellas props during photo sessions. Whether you’re having a mid summer wedding or a celebration in the depths of winter, there’s always the chance it might rain particularly during autumn or winter. There are some seriously fabulous bridal umbrellas you can pick up to ensure you and the gang stay dry. If Mother Nature doesn’t deliver, you can always grab some brightly coloured heart-shaped umbrellas, which look fab in photographs, or create the rainbow effect by getting your bridal party to have a different colour each. - Something Blue: Whether you choose to have your husband take off your garter during the reception is fully personal choice. However the idea of wearing a garter lives on as a secret little tradition for many brides who want something pretty just for them. It can also be a great way to work in your something blue if blue nails or heels aren’t your thing. 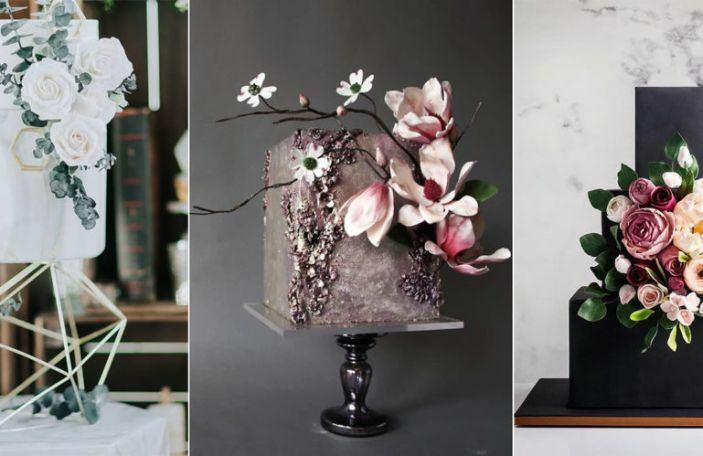 These sheer, wispy wonders are the stuff of wedding dreams, and you new husband will probably like it too! If that’s not your thing, we have plenty of other options for your something blue, including our beautiful bags and jewellery. Find out more about The Lovely Little Label on their Confetti Recommended Supplier listing. Hippenings is an online party shop that stocks the most awesome party swag and possibly every kind of balloon imaginable. 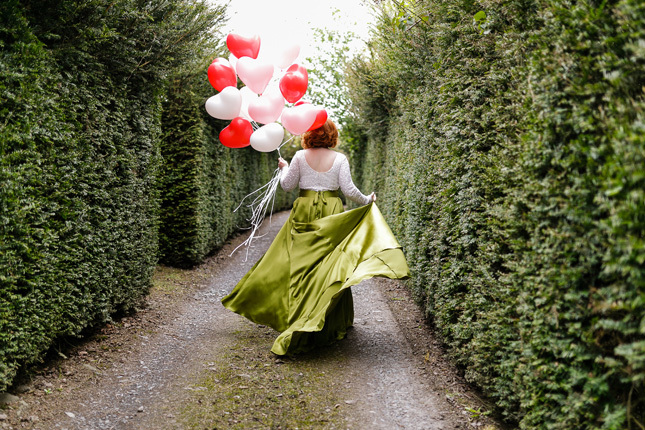 Set up with an aim to fill people's lives - and weddings - with gorgeousness, if you're getting married and looking for something different, this is one place to start! 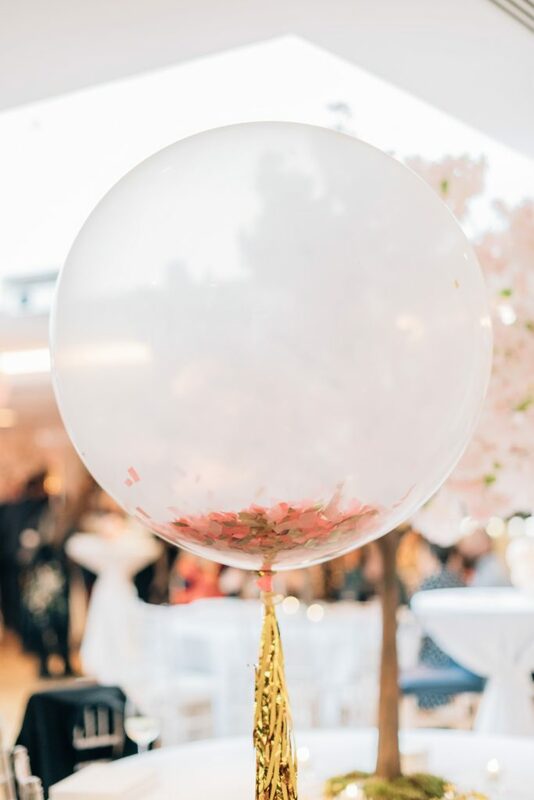 We provide bespoke tassel and confetti balloons and also have an online décor store, so you can purchase cute décor items for your big day. We ship balloons flat for self inflation or, if you’re in the Dublin area, we can deliver inflated balloons ready to go. Email us on [email protected] with custom requests! 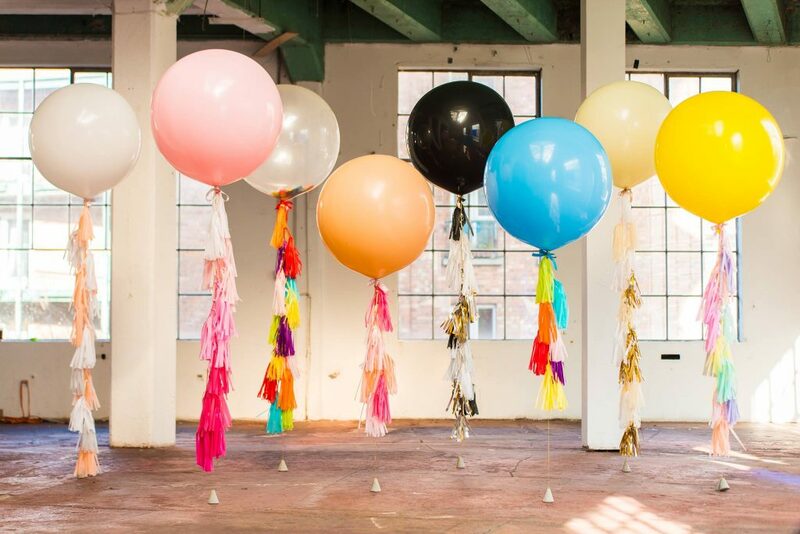 Our balloons add colour and fun to your wedding décor. 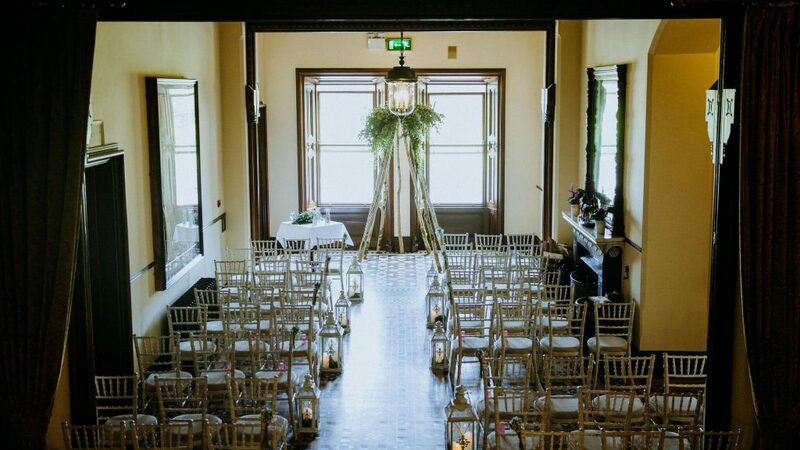 They look amazing lining the aisle, flanking entrance ways and head tables and also make awesome photo props. What's the coolest way a couple has incorporated your products/service into their wedding? Find out more about Hippenings on their website, or by checking them out on Facebook and Instagram. 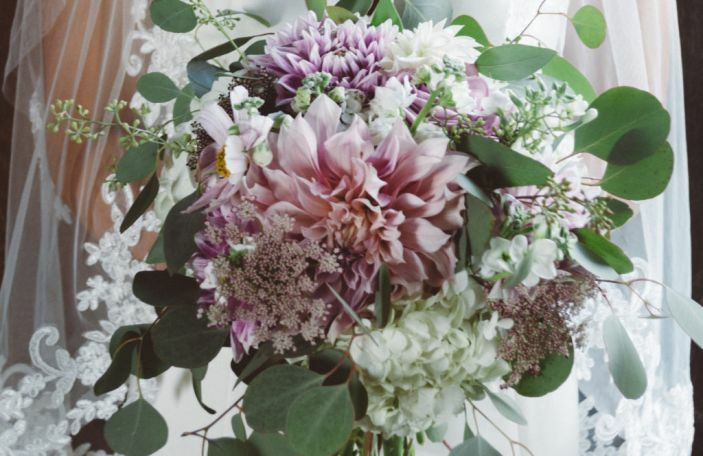 You may know Balla Florists as the wonder florists behind some of our shoots, but your bridal bouquet and your centrepieces aren't all Judi, the woman behind Balla, can do. With people getting more creative especially when it comes to their ceremony florals, she's keeping up with blooming beautiful creations. We have found in our wedding flower business that trends such as Moongates, Arbours and our latest fun project involving a tee pee has helped us stand out in our industry. 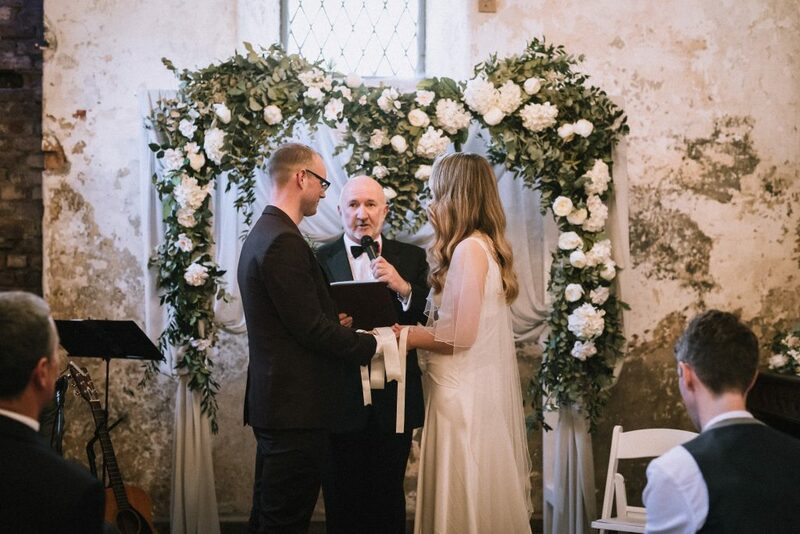 A big move with civil and humanist ceremonies has meant coming up with creative ideas to make the ceremony even more meaningful. We made a tee pee recently as our bride had it on her pinterest board. Her wedding planner referred to it and with the help of a local carpenter we constructed a 7ft Tee Pee. We used it for the ceremony and it was stunning. The bride and groom stood perfectly underneath as they exchanged vows in a sand ceremony. We dressed the Tee Pee simply with eucalyptus and it sat beautifully in a bay window. Later then we moved it and redressed it and used it as a photo booth/ backdrop beside the function room. It was exquisite and our couple were over the moon. The wooden arbours are so popular now. Again we are dressing them with cascades of florals and greenery simply draped with heavy material. 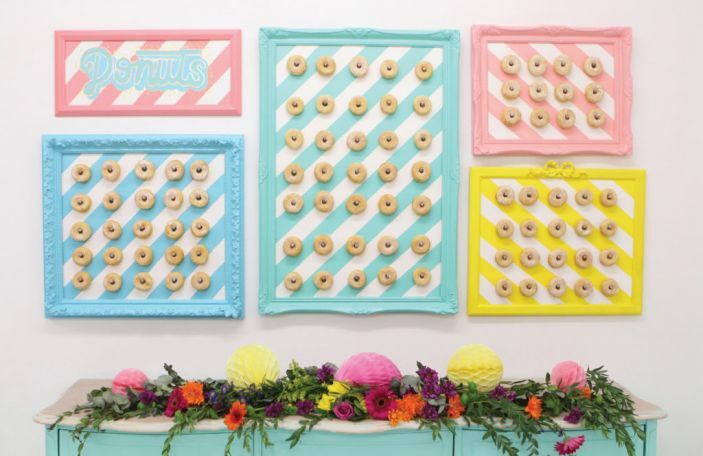 They are a welcoming entry and exit for the couple and can make a great table plan/ photo booth later in the day. The moongate! What can I say? It symbolises eternal love. We have made a few this year and it's been the talking point of the weddings. Find out more about Balla Florists on their Confetti Recommended Supplier listing. You might also like: 7 alternative entertainment ideas to make your guests say WOW!